The Grand Prix of the Golden Age 2018 was staged 8-10 June at the 9-turn, 2.415-mile Dijon-Prenois circuit in Dijon, France. 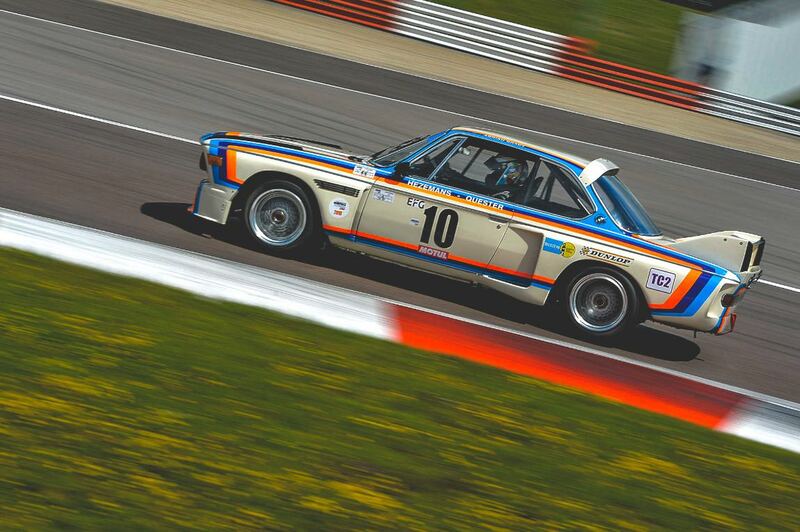 Organised by Peter Auto, nearly 15,000 spectators enjoyed watching the nine races on the programme. 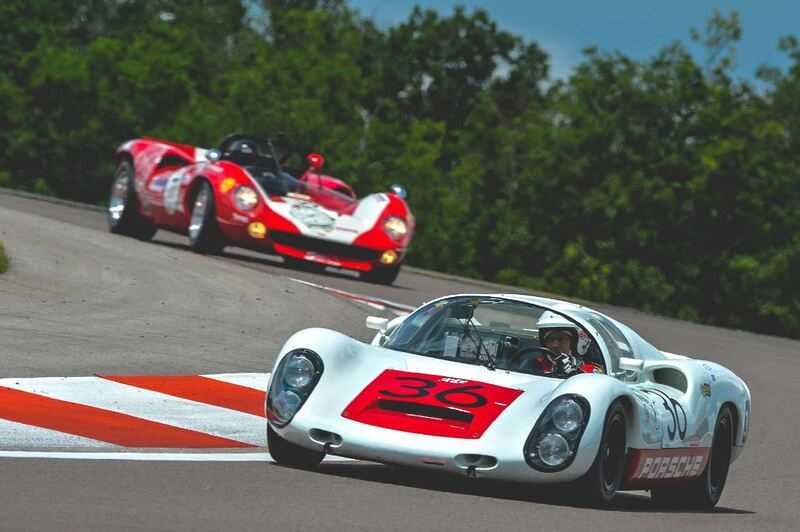 The 54th edition of the Grand Prix de L’Age D’Or, the oldest race of its kind in Europe, featured more than 250 historic racing cars over six grids, giving spectators the opportunity to relive the history of motor sport in the years 1950 to 2000. Although stormy weather affected the rest of the country, the event was run in fine weather and went off without a hitch. The first race at the Grand Prix of the Golden Age 2018, the Greatest’s Trophy on Saturday afternoon, featured Pre-1966 Sports and Racing Cars like the Ferrari 250 GT SWB Berlinetta, the one-off Ferrari 250 GT Drogo, Maserati T61 Birdcage, Aston Martin DB 2/4 MkI Competition Spider by Bertone, Alfa Romeo Giulia TZs, lightweight E-Type Jaguars, Bizzarrini 5300 GT and several others. 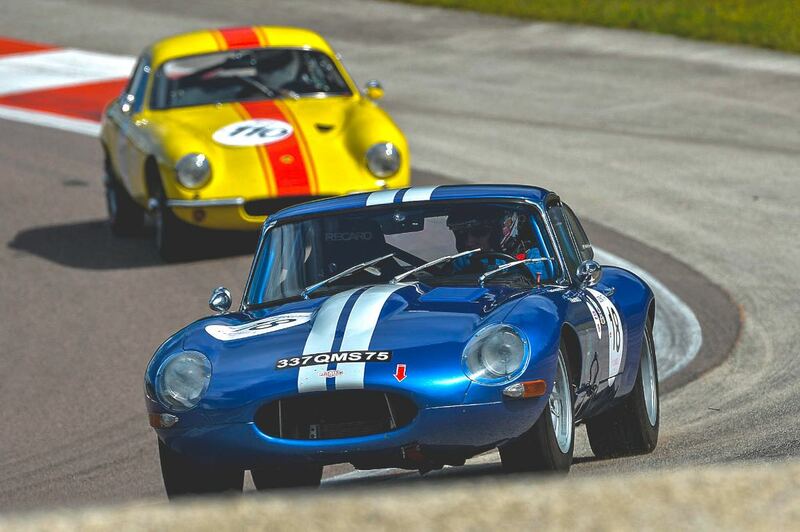 This was followed by the longest race of the weekend, Sixties’ Endurance, in which Pre-1963 Sports Cars and Pre-1966 GTs did battle on the circuit in Burgundy. 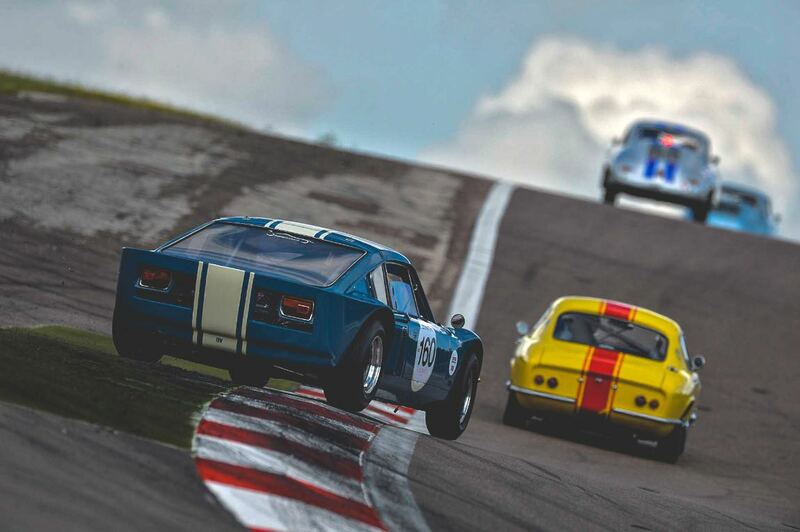 The grid included names — Shelby Cobra 289, Jaguar E-Type, Chevrolet Corvette and Ford Shelby GT 350 — that resonate in the memories of enthusiasts of endurance racing which, in that era, was the blue-riband category of motor sport. 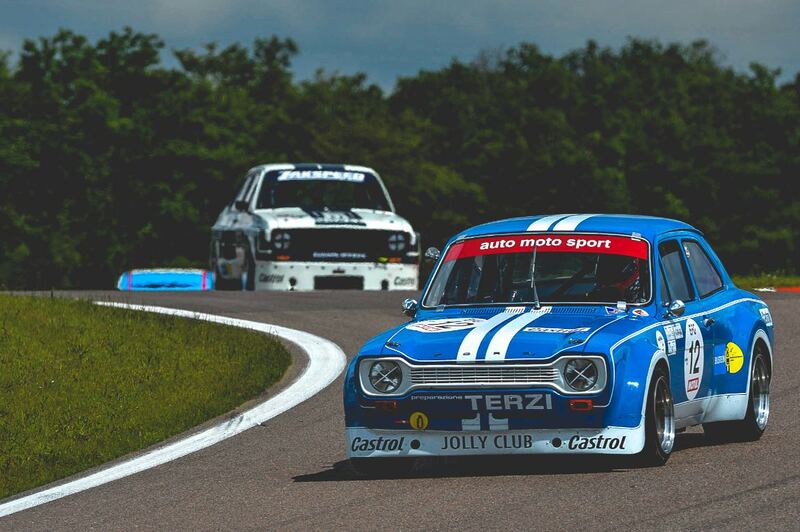 On Sunday morning it was the turn of cars in the Heritage Touring Cup to revive the halcyon years of the European Touring Car Championship between 1966 and 1984. 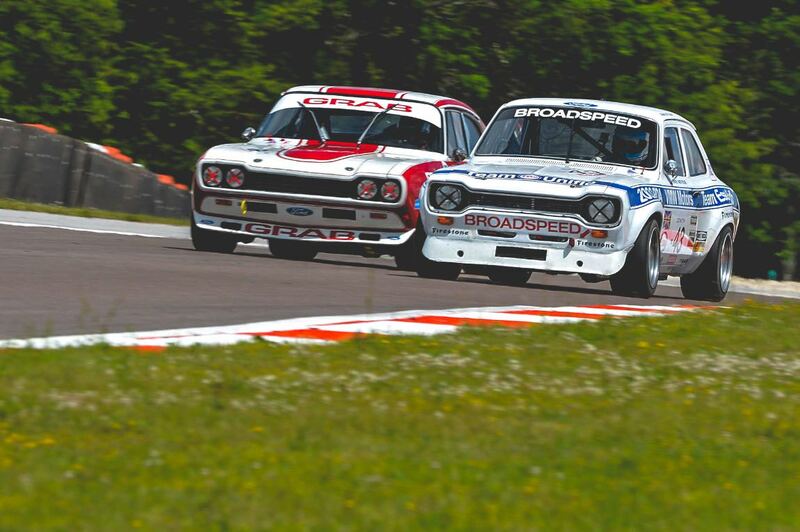 The race was the theatre of no-holds-barred battles between BMW 3.0 CSLs, 635 CSis, Ford Escorts, Capris, Alfa Romeo 1750 GTAMs, among others. 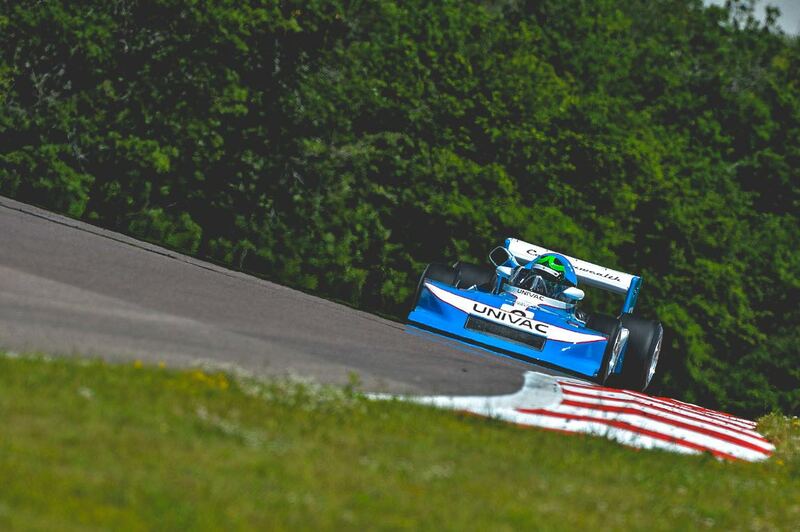 Then came the Euro F2 Classic single-seaters that wrote many thrilling pages in the history of the European Championship between 1967 and 1978. 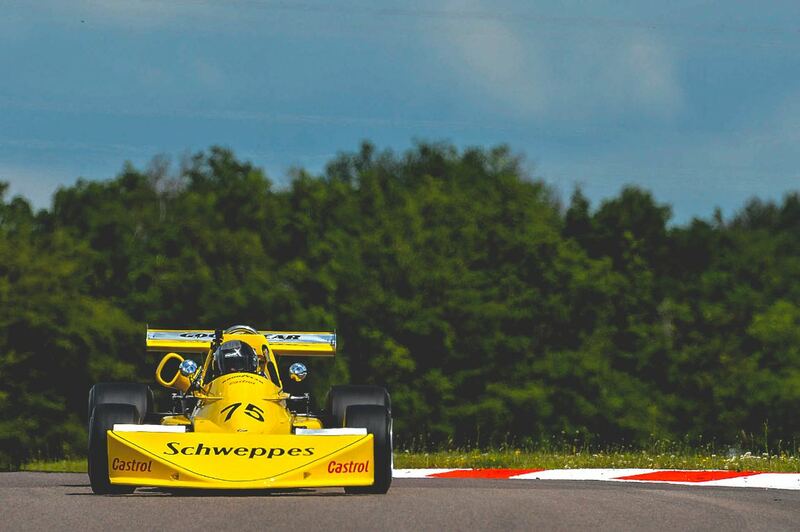 At the time F2 was considered as the last step on the ladder before F1 and a decade of drivers who were to leave their mark on the history of motor racing learned the ropes in it. In the afternoon, the GTs and Prototypes in Classic Endurance Racing 1 and 2, one of the most hotly contested and fastest series in historic racing with two grids comprising 39 and 19 cars, went at it hammer and tongs in duels worthy of those seen in endurance racing between 1966 and 1981. Gérard Larrousse, two-time winner of the Le Mans 24 Hours, former Renault Sport team manager in Formula 1 and Sport Prototypes who also set up his own team, took part in CER 1 in a 1970 Porsche 911 ST 2.5L shared with Englishman, Oliver Bryant. Last but not least, the new 2.0L Cup grid created by Peter Auto for pre-1966 short-chassis 2-litre Porsche 911s was met with great success and 30 cars were at the start of a closely fought race in which tiny gaps separated the drivers. The more recent GTs and prototypes, including a superb Ferrari 333 SP, which raced in endurance events in the 1990s and 2000s, made up the Global Endurance Legends field that put on three 40-minute demonstration runs during the weekend. 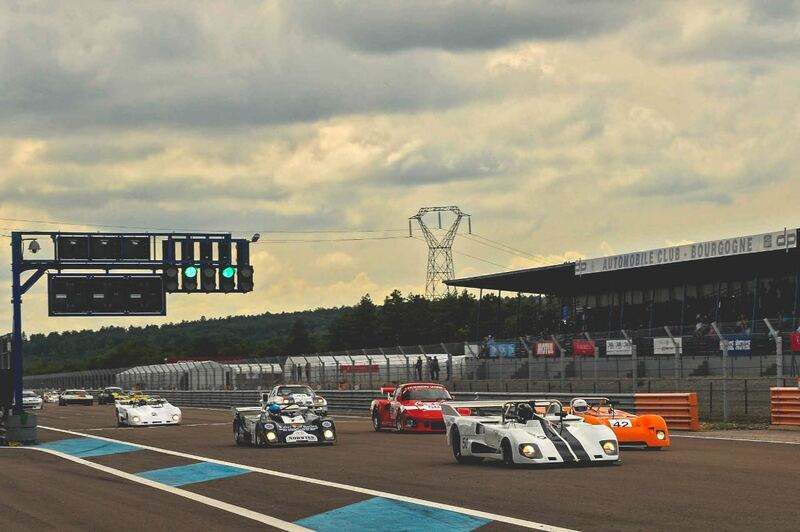 While waiting for the 55th Grand Prix de l’Age d’Or, the next event on Peter Auto’s calendar is the 9th staging of Le Mans Classic that will showcase 650 historic racing cars and more than 1000 drivers from 30 countries including 10 former winners and some Formula 1 drivers like ex-world champion, Jenson Button, on 6-7-8 July on the big Le Mans 24 Hours circuit. In addition to the 2012, 2015 and 2017 editions, Sports Car Digest also documented the 2018 Grand Prix de L’Age D’Or with the following selection of images from the Dijon-Prenois circuit in France. Great pictures, but NO CAPTIONS? Such a shame! 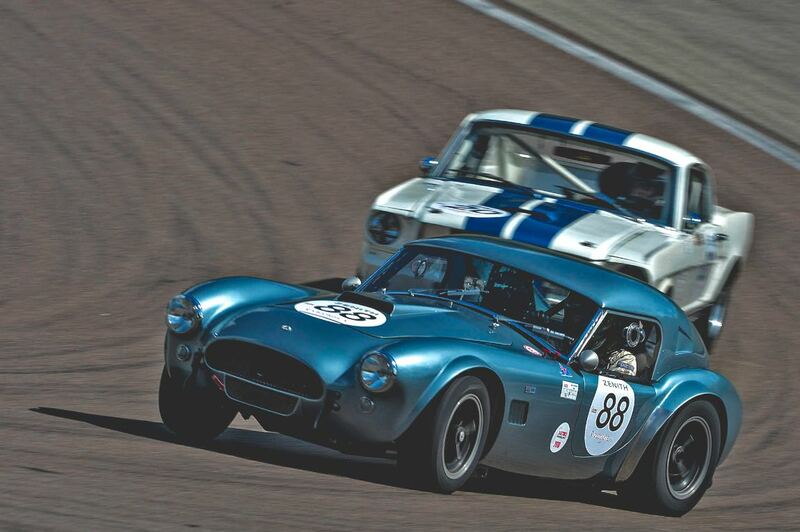 Clearly one of the premier gatherings of top-shelf vintage sports racing cars. Being a gentleman of a certain age, I recognize most, but if I am flummoxed by some, a lot of younger viewers must be at sea looking at these cars with no ID captions.